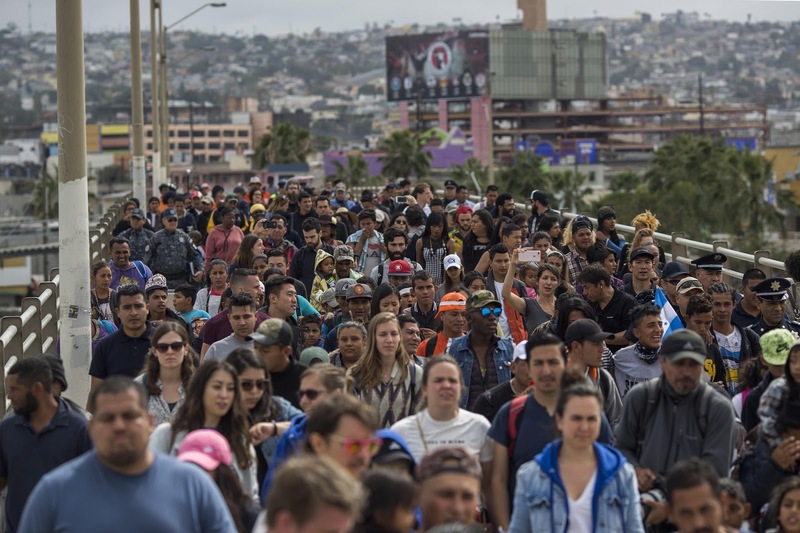 VietPress USA (Nov. 27, 2018): New coming President of Mexico Andres Manuel Lopez Obrador today on Tuesday Nov. 27, 2018, told that his government would be willing to house and feeding at least 5,000 migrants from Central American caravan camping outside a sport complex in the border city of Tijuana near US-Mexico border to wait for asylum in the United States. 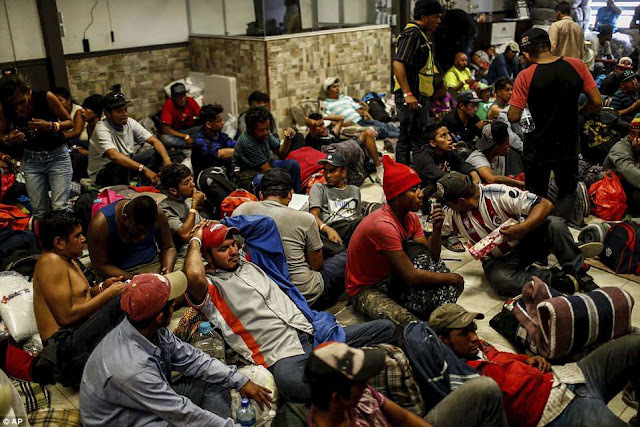 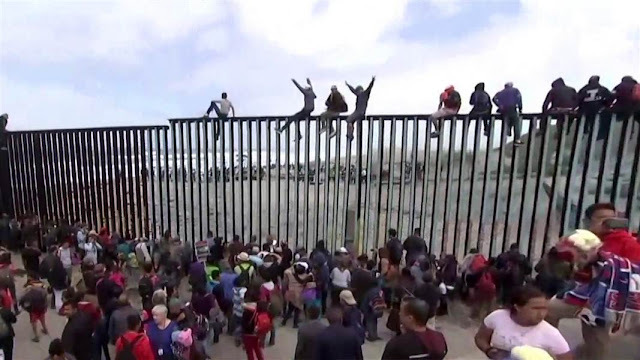 "We cannot determine at what pace people are interviewed" by U.S. officials as part of the asylum process, the incoming foreign relations secretary, Marcelo Ebrard, told a news conference in Mexico City. 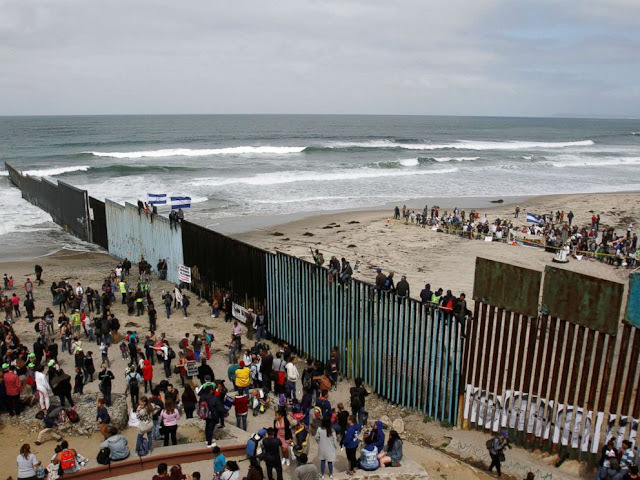 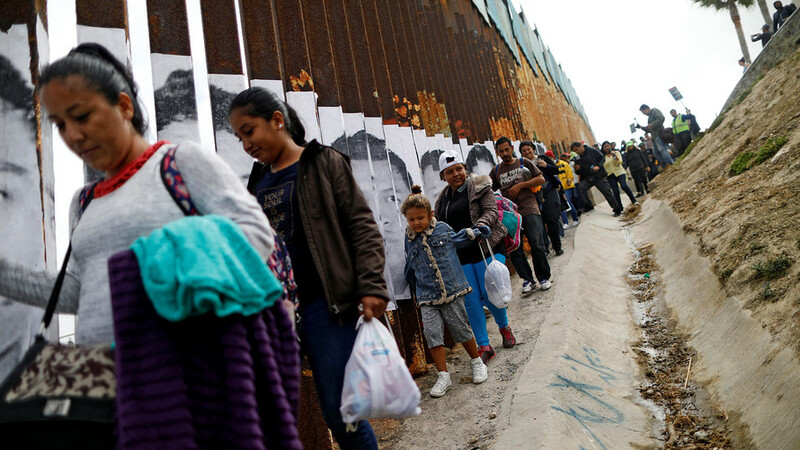 The U.S. border inspectors are processing fewer than 100 asylum claims a day at Tijuana's main crossing to San Diego, creating a backlog of thousands. New Foreign Minister of Mexico calls Trump administration to provide about US$20 Billion for creating jobs to Central American countries and to support his local government the needs to do housing and feeding migrants waiting asylum process in the United States.